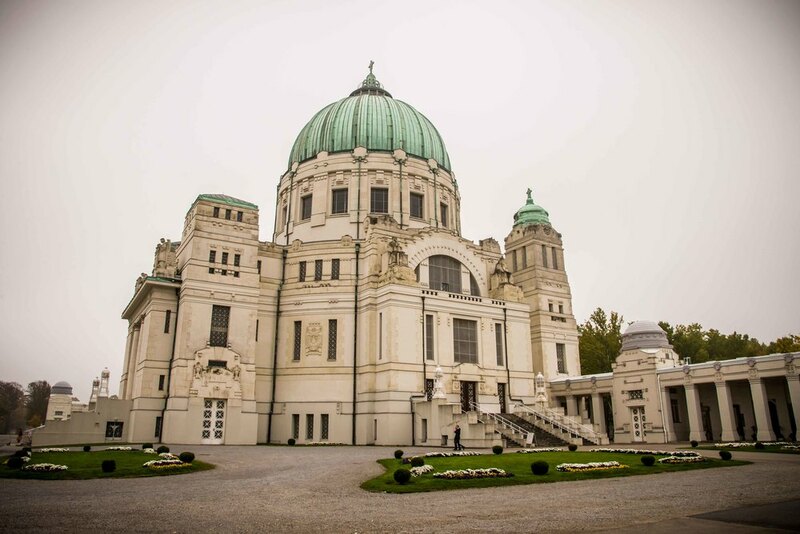 Vienna's Central Cemetery (Zentralfreidhof) is one of the worlds biggest cemeteries. 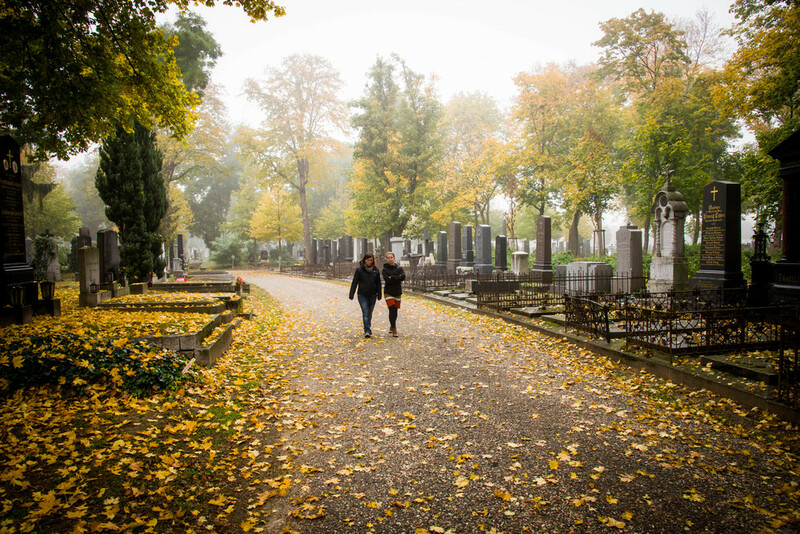 The history of the cemetery goes back to the year 1869 when it was decided to build a new cemetery for the growing capital of the Austrian-Hungarian Empire. 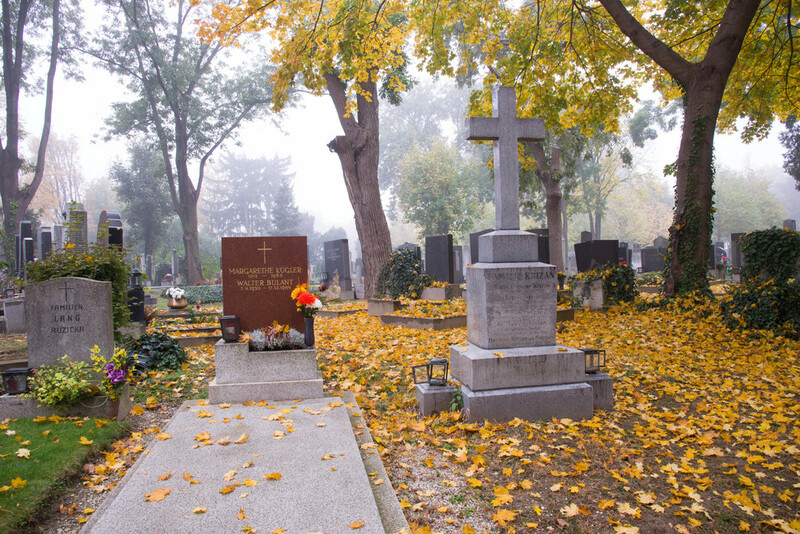 The cemetery was located in the Simmering area on the outskirts of Vienna and opened in November 1874. More information you can find under http://en.wikipedia.org/wiki/Zentralfriedhof. Many famous persons like Beethoven, Brahms, Schubert and many more found their final resting place on the Central Cemetery. 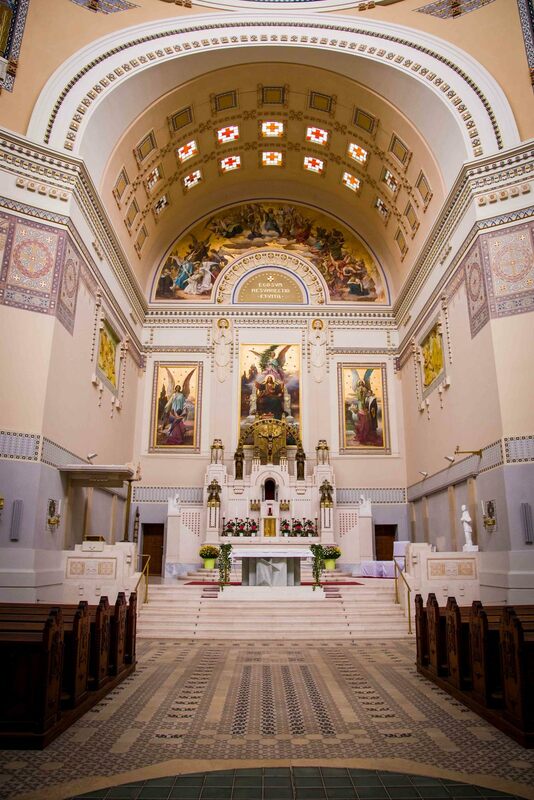 The cemetery is manly catholic, but also hosts many other confessions. 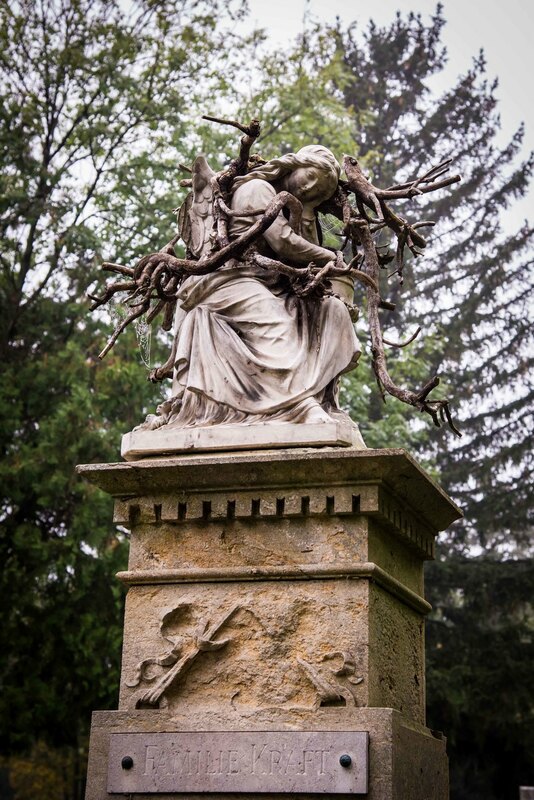 The Central Cemetery is a very beautiful and peaceful place with artful old graves, monuments, buildings and many other things to be discovered. Especially in autumn the changing colours the weather are intensifying the devotional atmosphere. So please enjoy my pictures of my walk through the Zentralfriedhof.